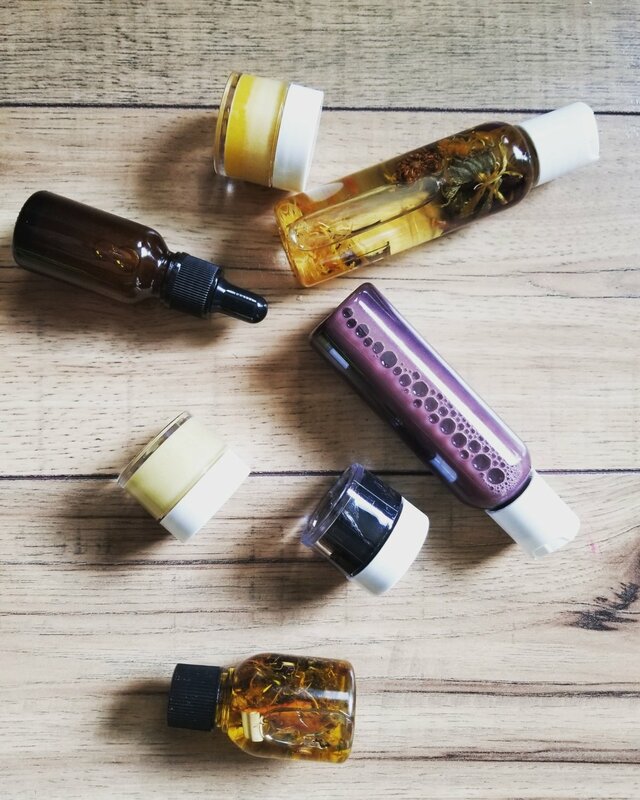 Sometimes you want to travel with your products, maybe you want to try before you fully buy or maybe you just want to gift a friend with some KBAB goodness to try for themselves! I've added a few choice samplers to choose from! Quantities are limited and offerings may change at any time! Try one or Try them all!